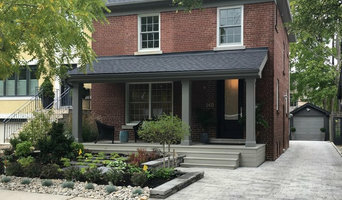 Toronto Interior Design Group led by Amanda Aerin are experts in residential, boutique hospitality or commercial design and product representation. 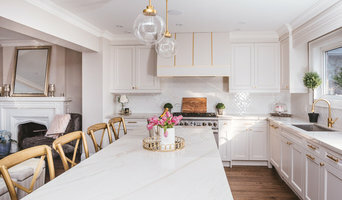 Amanda Aerin is an edgy design expert on The Marilyn Denis Show, she consults on various creative projects such as Model Suites, Sales Offices and home renovations. Jessica Kelly Design is best known for a calm and contemporary design. Jessica's innate ability to to interpret client’s personality and needs is what defines her signature style. With each project we are careful to emphasize light, scale, and architectural elements. The result is a comfortable, classic and sophisticated living environment.